Few of the one-star reviews remain on the website, but reports and screengrabs show that reviewers used the space to criticise the former First Lady and spread conspiracy theories about her and Bill Clinton. 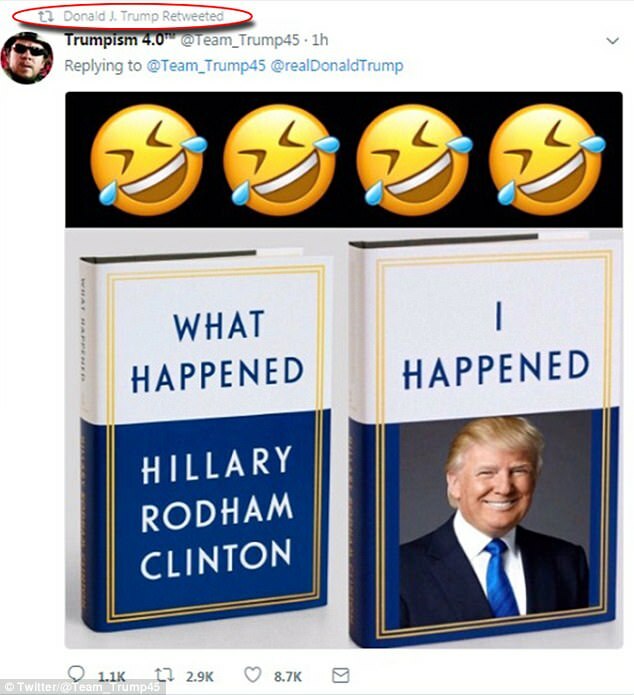 No doubt many reviewers never read the book and are only there to throw rotten tomatoes at Shrillary. But you can’t help but wonder how much effort is put into cleaning up the reviews for conservative books that receive similar treatment. Google may be the worst, but it is hardly alone. Every pillar of the Internet establishment is devoted to moonbattery — although they advance it with varying degrees of aggressiveness and deviousness. Among the reviews that went down the Memory Hole. On tips from Stormfax, J, and Bodhisattva. what happened to that “all rich people are republicans” mantra? Nothing new in that. Amazon seldom permits negative reviews to be posted. Amazon is just trying to save the lives of people that might otherwise be targeted by the author of the book. She should have sent them her emails…! Amazon is supposed to be limit posted reviews to those people who have actually purchased the product. It is possible that the deleted reviews were written by people who did not purchase the book. So all of the “bad” reviews are fake but all of the “good” reviews are real???!?! If you are going to remove any reviews, remove ALL reviews. Wait, who am I kidding? I’ve seen enough excerpts in the news. This should be categorized under “Fantasy”. Count me as NEVER reading this piece of garbage. Agreed. 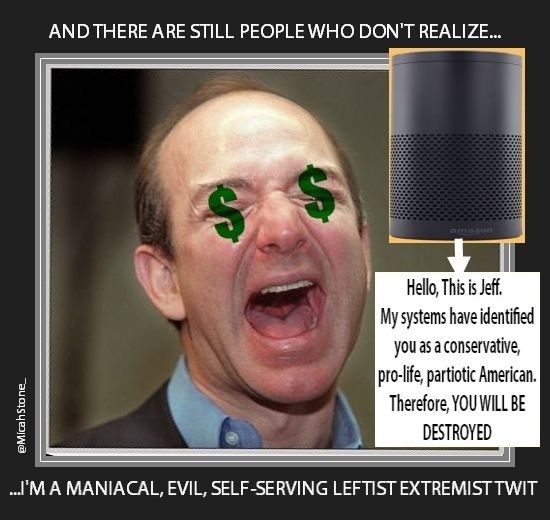 While I wouldn’t put it past Amazon to delete conservative things, removing product reviews by people who haven’t purchased the product is something I would expect them to do. Some (if not all) of the positive reviews sound like Hillary-fetishists typing with one hand.